Bakersfield’s Cruizin-4-Charity nonprofit hosted the second annual Streets of Bakersfield Cruizin Shine Charity car show. The event happened over three days, at two locations. Thursday, March 15, was a kick-off to the event at the Crystal Palace. Local business sponsors and VIP guests attended the special dinner with a live band and pin up girl contest from Pinups For Patriots. This charity car show is similar to one previously held in Bakersfield, but it was important to the president and organizer of the event, Tony Castiglione, that the event be based around fundraising and helping the local community. Both old fashioned and shiny, new cars lined Chester for the event. Local businesses and vendors had booths with merchandise and food available for those attending. Community members who attended were able to donate money to any charity at the Cruizin-4-Charity event. 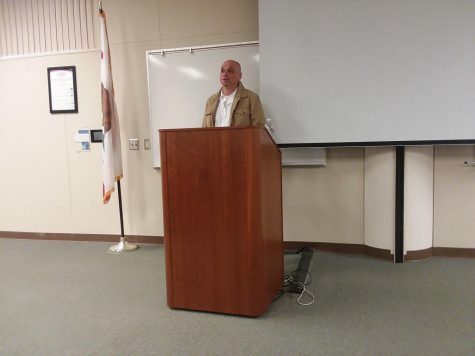 Castiglione’s motivation for organizing a car show in Bakersfield was giving back to the community. 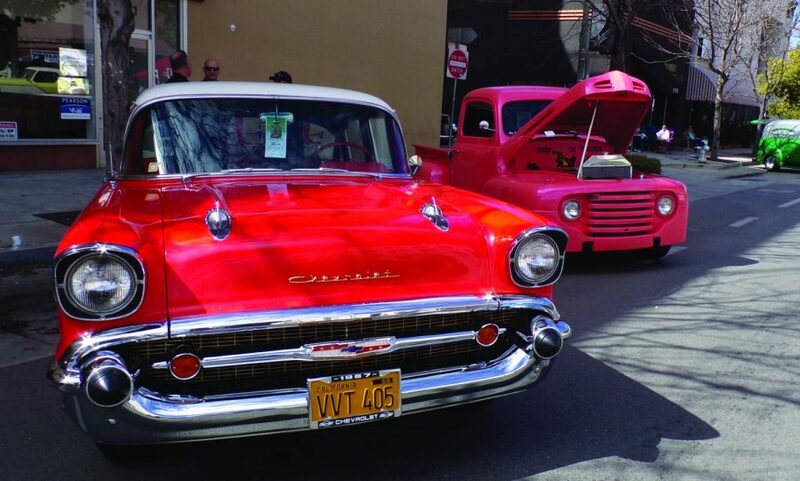 “Car owners that own classic cars and travel from state to state will support events that are for charity,” Castiglione said. Ten local Bakersfield car clubs volunteered their time and effort for the event, and proceeds go to the charities of their choosing. Money is raised through the fees car owners pay when entering their cars into the event. Sponsors help to pay the city to block off roads and the proceeds from participants go to charity. Car enthusiasts have an opportunity to give back to the community through the event. 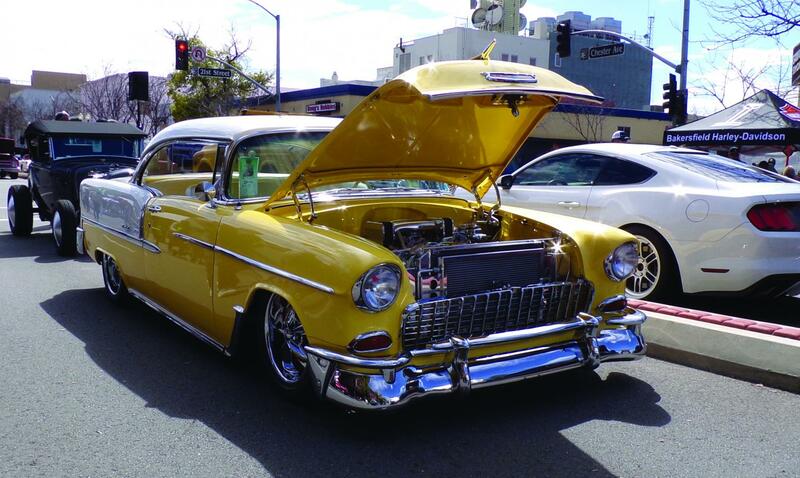 When Castiglione and his wife got their own classic car, their teenage sons told them to enter it in a car show that used to take place in Bakersfield. 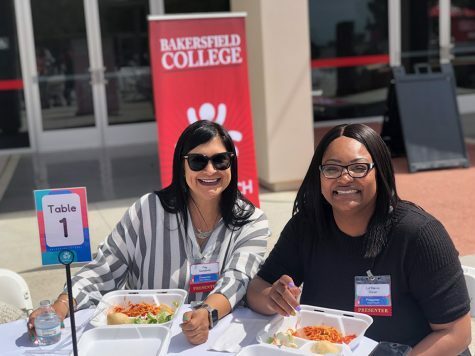 They were traveling to different communities with their car and realized Bakersfield could use a revival of its own. After talking to local car clubs and friends with classic cars, Castiglione was told all it takes is one person to get something started. We have four race tracks, independent car racers, and NASCAR racers in our community. A car show will help revive interest in cars, racing, and the location helps downtown businesses, he explained. “It felt right to put Bakersfield on the map […] and help downtown flourish,” Castiglione said.